There is no one answer to the question: what am I entitled to in a divorce settlement? Every case is different because the circumstances of every couple are different. The Money Advice Service (MAS) offers a divorce settlement calculator but it does make a lot of assumptions and we would urge extreme caution if using a tool like this. In short, don’t get your hopes up or, conversely, get disheartened, if you do get a figure tumble out of the bottom after entering your details. 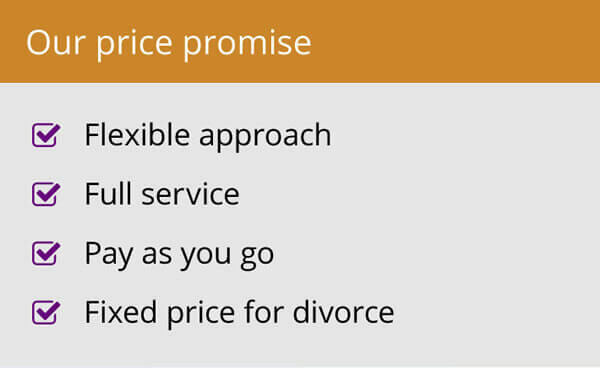 A report in the Telegraph (The Hidden Costs of Divorce) put the average cost of divorce at £44,000 in the UK. This includes the cost in “lost assets”. However, it does not give an average of the settlement figure. 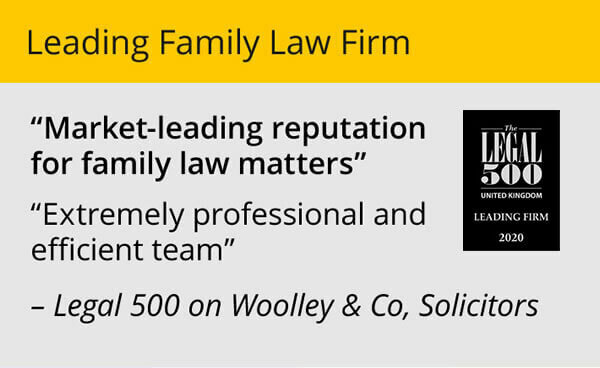 The best way to get an idea is to seek advice from an experienced family lawyer who can look at your circumstances and give an honest view on where you are, what problems areas to expect and, on the face of it, the route a decision on finances might take. 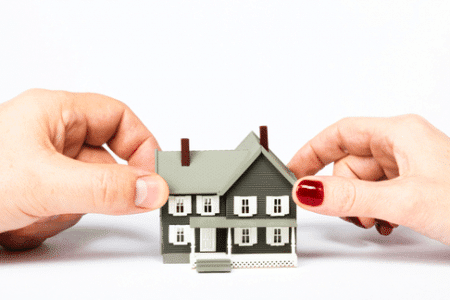 However, it is dependent on full disclosure from your partner during the divorce process, which can throw up unforeseen issues – sometimes good, sometimes bad. 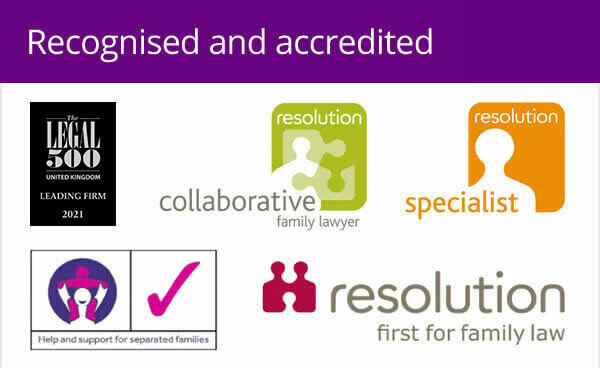 What your solicitor will do is break the finances down into three distinct claim areas. The first of these is capital claims, which include properties, shares and savings. Pension value is the second area to be considered. The last element is income, for both parties, including any from additional property rentals and that type of thing. The starting point then will normally be a 50/50 split. From there, a variety of things are taken into account and negotiations can be protracted. It’s worth bearing in mind that the final settlement amount will consider the length of your marriage. We would always urge clients to persevere. Not agreeing between the two of you and having to go to court will add significant additional cost and eat into the pot of assets you are arguing about. Better to make concessions than go to court, potentially lose more and have a judge give a ruling which might be less favourable to you. In short, you have less control and will have less money to divide. Things that will affect the 50/50 stance are the fact that one party may wish to relinquish their benefit from the sale of any property in return for keeping a greater portion of the pensions pot and savings. If one party, often the wife, has given up a career to stay at home and raise children, it may be considered that her earning potential in the future has been affected and so she may be entitled to a larger chunk of the assets from the divorce. Of course, what we haven’t mentioned so far are the needs of any children. Their needs and rights take priority and their care needs to be taken into account when agreeing a financial settlement. Once agreement has been reached you really should arrange a clean break order, drawing a line under any future claims by an ex-spouse.